If we have a binance account with Trx token it's count like a wallet ? If not which wallet do you recommend ? Then you have to activate your account (check your email) and you're set. You don't have to hold any TRX tokens on the wallet within the official website. > If we have a binance account with Trx token it's count like a wallet ? > If not which wallet do you recommend ? > Then you have to activate your account (check your email) and you're set. You don't have to hold any TRX tokens on the wallet within the official website. We just hit 800K, 200K more to go! > We just hit 800K, 200K more to go! Has any date been set for this, or any update announced? Haven’t heard anything yet. I’m thinking it may be mentioned during livestream on May 31st. But nothing has been said. Where can I find the actual amount of the first 1 million registered users? in the old website it was so easy to find. Thanks in advance! Hi VivaTron,as I have not participated in an airdrop before ,do I log my Binance TRX Address somewhere in case I may receive an airdrop, I don't know how this works. 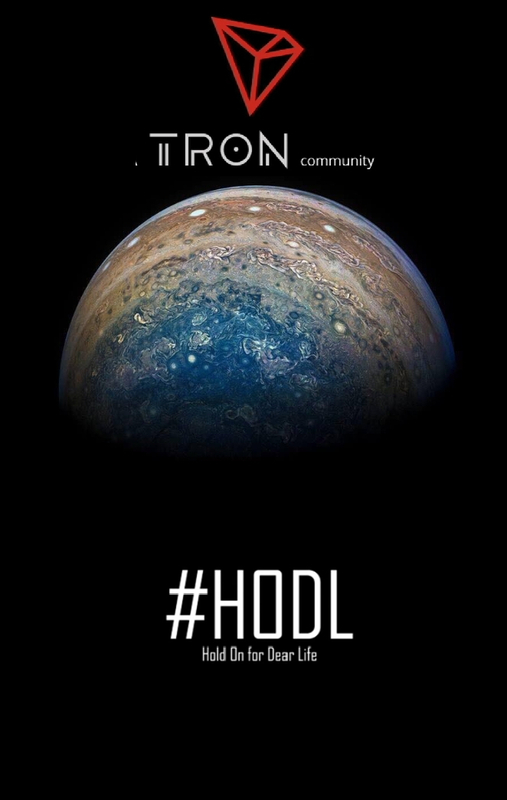 How many people are now registered on the tron network? Take place in the TRON SR Elections! Voting for Charity Compassion Coin SR will award yourself daily secure and safe TRX interest based upon your voting volumes. That’s right! Vote for Charity Compassion Coin and every 24 hours receive SR Voters rewards in the form of TRX direct to your voter wallet addresses based upon your voting volume!